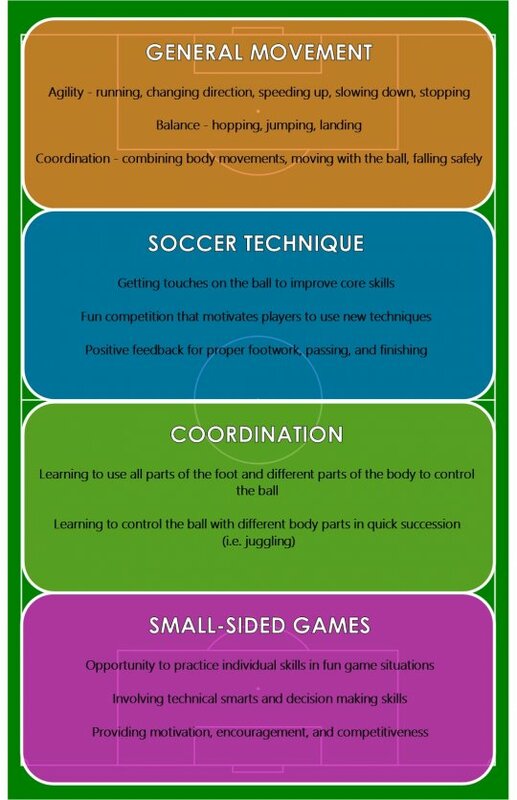 The Canadian Soccer Association’s Long Term Player Development Plan was launched in 2008. The model follows the principles of athlete development as laid out in the generic model Long Term Athlete Development (LTAD). The seven stage model provides a framework for development that ensures enjoyable lifelong playing opportunities for players at all levels of ability, as well as development pathways for elite players who pursue excellence. The backbone of this model is the development of physical literacy as a foundation for lifelong participation and development of excellence.